Understanding the sophisticated functionalities offered by objects and processes found in nature will guide the design of materials with desirable properties to meet challenging applications. Zwitterionic materials, inspired by cell membranes and proteins, are excellent examples of bioinspired materials and have emerged as a new class of biomaterials. ICBZM2017 aims to capture the excitement of this emerging field. 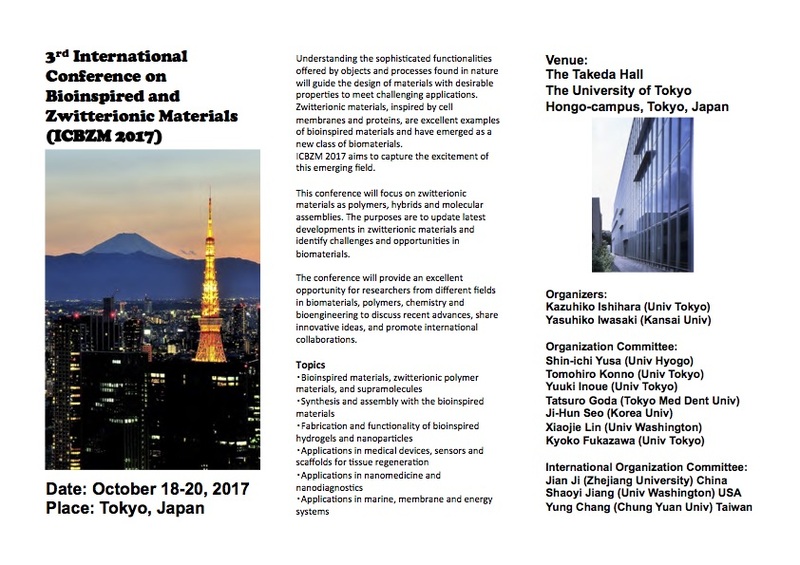 This conference will focus on zwitterionic materials as polymers, hybrids and molecular assemblies. 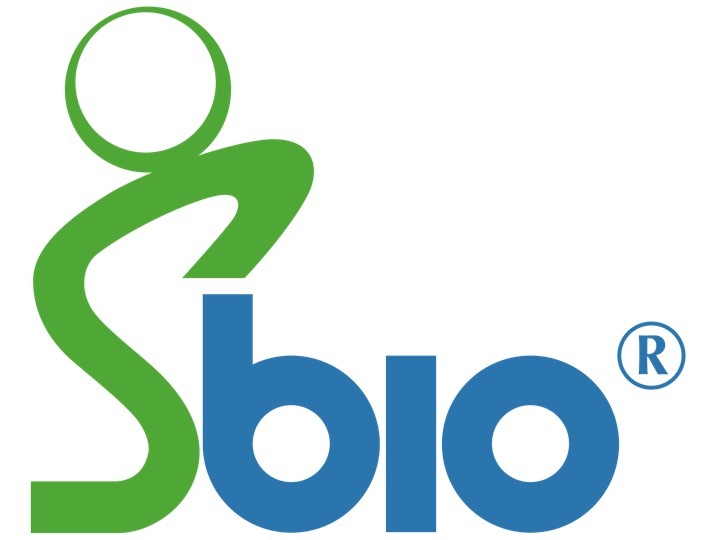 The purposes are to update latest developments in zwitterionic materials and identify challenges and opportunities in biomaterials. The conference will provide an excellent opportunity for researchers from different fields in biomaterials, polymers, chemistry and bioengineering to discuss recent advances, share innovative ideas, and promote international collaborations. Announcement: ICBZM2019 (4th International Conference on Bioinspired and Zwitterionic Materials)"
ACS related event "Langmuir editors to meet authors"